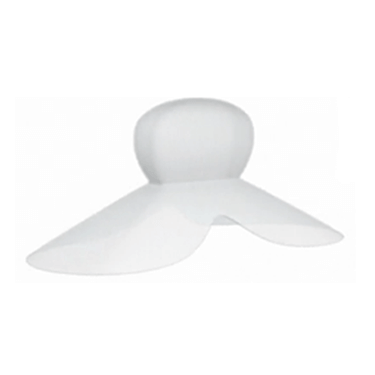 Top 10 Snoring Aids - Guides - Theravent Guides - How Does Theravent Work? 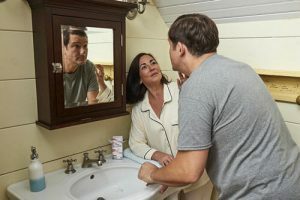 Waking up more tired than you were prior to going to sleep can be a real problem, taking its toll on your life in many different ways. Of all sleeping problems, the most disturbing one is snoring, as it can affect your sleeping partner as well. 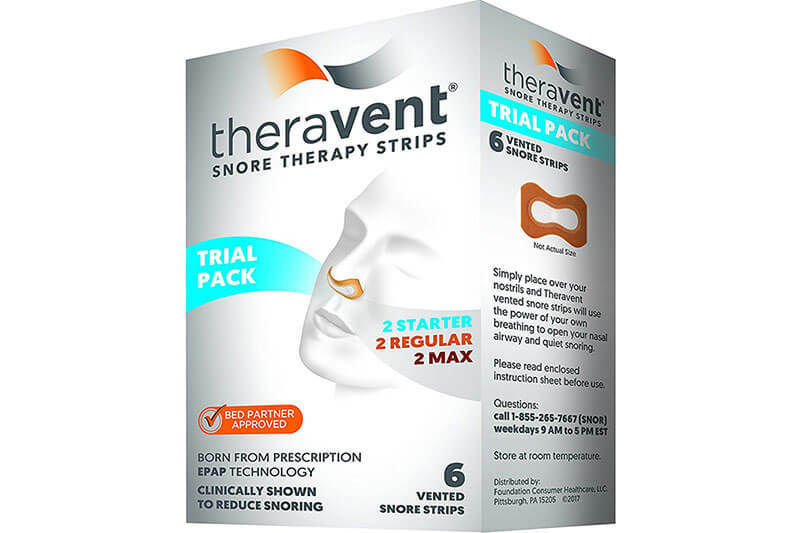 If you are looking for an effective snoring aid, Theravent may be the solution you need. 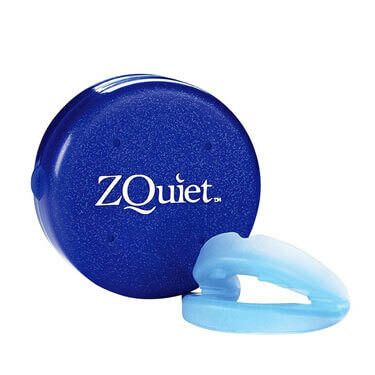 It is a lightweight, small device that can help you get rid of snoring from the moment you start using it. It is clinically approved and its method is different from anything you have tried so far. 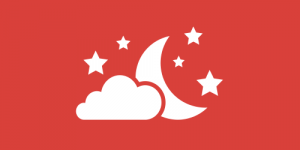 Theravent uses your own breathing to detect where your snoring comes from. When we sleep, the muscles around our throat relax and the air we breathe in moves more quickly. This often triggers vibrations in our throat, which are known as snoring. Unlike other mouth guard devices, which may be very uncomfortable to use, Theravent uses microvalve technology to prevent snoring. It comes in small strips you put on your nose openings, opening up your throat and allowing you to breathe easily. When you breathe through Theravent, the microvalves open, and when you breathe out, the microvalves partially close. This means exhaling is slowed down and some positive pressure on your throat is created. Basically, this small device uses your snoring in its own prevention. Bear in mind that you might not find it suitable for you, but it is advisable to use it for at least seven days to determine whether it is working for you or not. Many snoring aids focus on your position while sleeping, not taking into account that we all sleep differently. 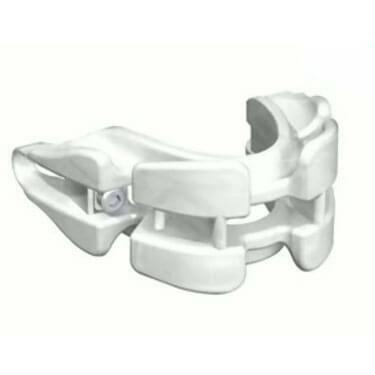 Or, there are devices based on supporting your mandible in order to stop snoring. This device uses solely air – the air you produce while exhaling, to be precise, and we may say that it represents a revolutionary method in curing snoring. Bottom line, to stop snoring with Theravent, all you need to do is just breathe.